Are You Prepared for the Solar Eclipse on August 21? Make a pinhole viewer for observing the sun and the solar eclipse. 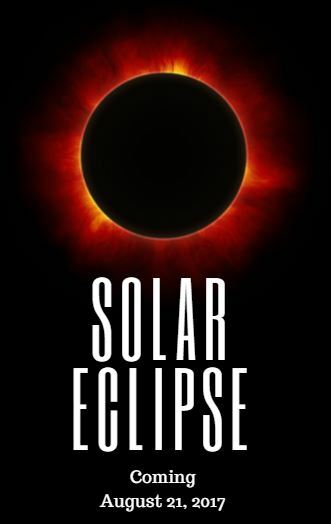 The National Park Service has a Junior Ranger Eclipse Book to download and print out! Tip #1 – Know what a solar eclipse is. As seen from the Earth, a solar eclipse is a type of eclipse that occurs when the Moon passes between the Sun and Earth, and the Moon fully or partially blocks (“occults”) the Sun. This can happen only at new moon when the Sun and the Moon are in conjunction as seen from Earth in an alignment referred to as syzygy. In a total eclipse, the disk of the Sun is fully obscured by the Moon. In partial and annular eclipses, only part of the Sun is obscured. See more about a Solar Eclipse. Tip #2 – Know when to look based on where you are located! Tip #3 – Be Prepared! Safety first! There are several ways to make a pinhole viewer for looking at the sun that can be used during the eclipse. It’s actually one of the activities in Apologia Astronomy and we just made one this week. We’ll still use out eclipse glasses during the eclipse but if a pinhole viewer is all you have, it’s a good option!